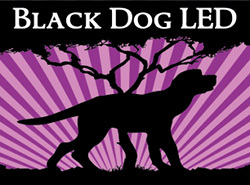 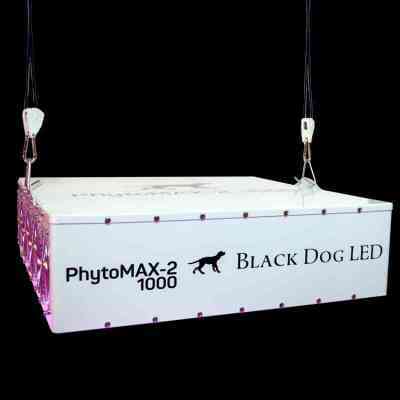 Since 2010 Black Dog LED has been a proud leader in the design and manufacturing of innovative high-power, high-yield, truly full-spectrum LED grow lights. 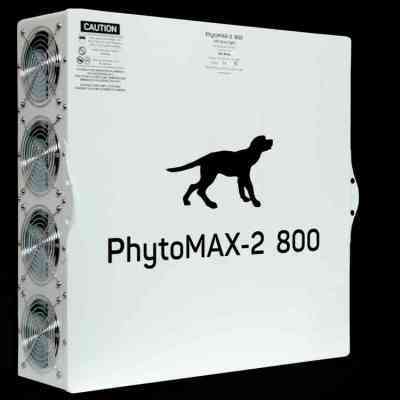 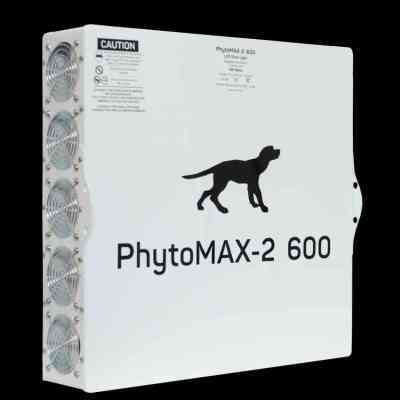 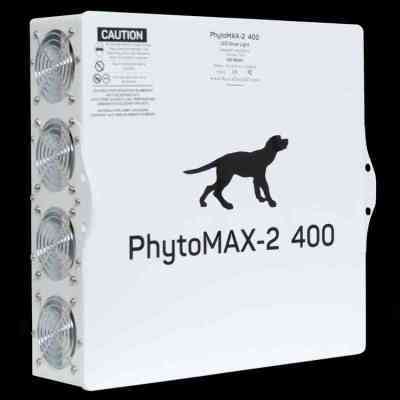 The new PhytoMAX-2 series continues our tradition of quality with all-new, high-power and high-efficiency 5 watt LEDs incorporating the latest advancements in LED technology, an improved cooling system with quieter, high-efficiency fans and many other design improvements. 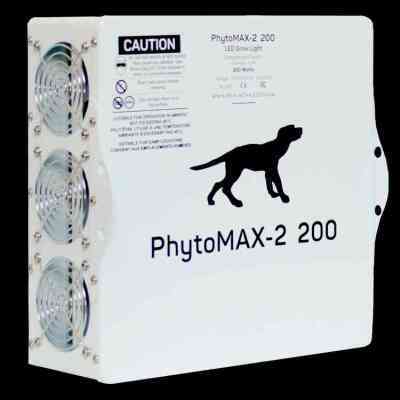 PhytoMAX-2 combines multiple discrete color LEDs from industry-leading companies like Cree and Osram to create our updated, proprietary Phyto-Genesis Spectrum™, with over 6 years of proven results as the growers' choice for the highest-rated indoor grow lighting, delivering yields, quality and efficiency unmatched in the indoor garden industry.